Not every media device will play your video or music if it is in the wrong format. If you need to play your favourite content whenever or wherever you want, whether it is on your iPhone, PVR or laptop, you need the right software to convert them into the correct format. Paid-for convertors are numerous but there are also free utilities that can make your files work on whatever device you want them to. We look at five of the best free rippers, converters and encoders. If you have watched a YouTube video and want the audio downloaded as an mp3 file to listen to on your iPhone, this handy software utility could be for you. The Free YouTube to MP3 Convertor will grab the audio track from any YouTube video and convert it into an mp3 file to play through an audio device. Not only will it download the track it will also fill in details such as tags and artwork automatically. as well. The software is handy for listening to a TED talk or a webinar you haven't got time to watch, the software also allows the user to download audio in AAC, OGG, FLAC, ALAC and WAV formats as well. This handy tool converts almost all video formats including DivX, XviD, MOV, rm, rmvb, MPEG, VOB, DVD, WMV, AVI to MPEG-4 movie format to play back on your portable media player. The utility will also convert to formats such as WMV to playback on Microsoft devices such as the Xbox One. The software can also extract audio from CDs and videos as well as download videos from a variety of streaming websites. Content can also be burned onto DVD as well as being edited by the application. Freemake Video Converter brings together video conversion and editing into one single application. The utility can rip videos and carry out simple non-linear video editing, such as cutting, rotating, flipping, and combining multiple videos into one file with transition effects. The application supports various formats and media devices. This software offers a useful set of tools to help users upload, download, convert and more through a single interface. The interface is straightforward enough with options organised into categories. Clicking through the category links brings up to eight programs to select from. There is also a handy how to use link to instruct users how to use that particular application. This software is a multifunctional media convertor that can convert images, videos and music files to almost any format of your choice. The tool can help is transferring files to the device of your choice by conversion or burning them onto a disc. 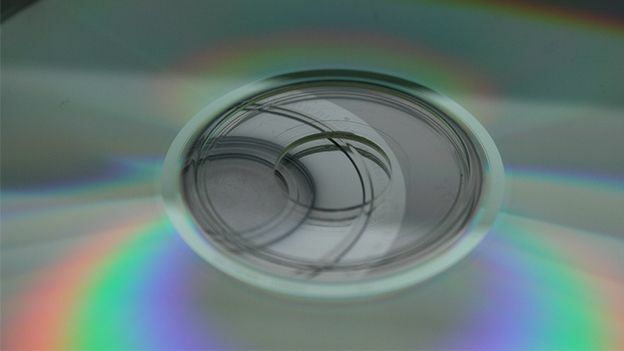 The application can also rip CDs and DVDs onto your PC as well. The utility offer batch conversion for conveniently process a number of files.